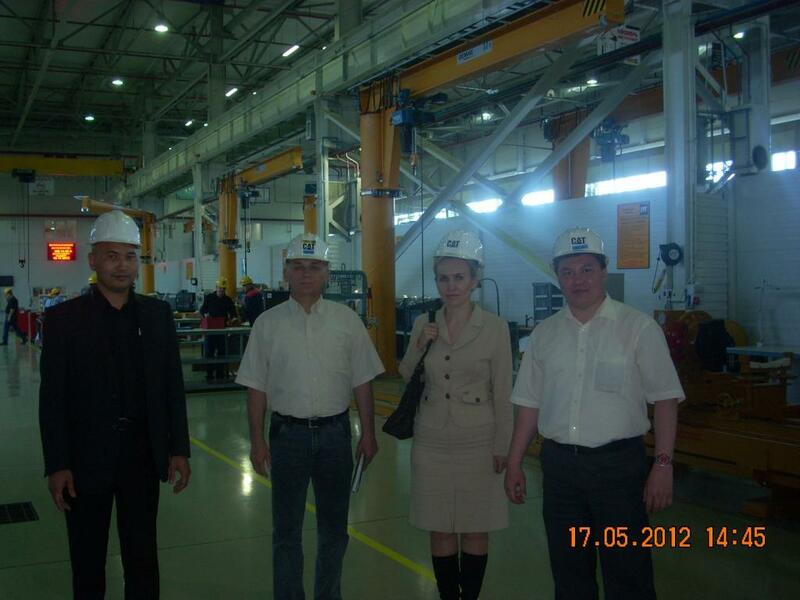 07.06.2012 -In March 2012 an agreement was signed with the LP “Borusan Makina Kazakhstan” branch of the organization department of SDM-based service center company to restore the components for Caterpillar machinery in the city of Karaganda. In a joint operation between the Department of SDM and LLP “Borusan Makina Kazakhstan” one of the planned activities is to organize the reunion, with the company. Since May 30, at the Department of Building and road machines, a meeting of graduates of departments of SDM, GM and TM to the director of training and development of LLP “Borusan Makina Kazakhstan” Uderbaevym A., who spoke about the company and its development prospects. Finally, they were offered a place for graduate employment. 06.06.2012 – Attention! June 7, 2012 will take place the opening of the Ethnographic Museum, organized by the Department “of the Kazakh language and culture,” KSTU. Welcome! 05.06.2012 – In Karaganda State University named after academician E.A.Buketova staff of the department, “Kazakh language” was a round table dedicated to the memory of Professor, Doctor of Philology Nurmuhanova Hayrolly Myrzagalievicha who devoted his life to science and education of several generations of future for Kazakh language teachers. The scientist made an enormous contribution to the study and investigation of problems of the Kazakh linguistics, its stylistic features, as well as in the development of speech. Round table held on the theme “The Word and skill,” was attended by his family, relatives and immediate disciples, who later became his colleagues. 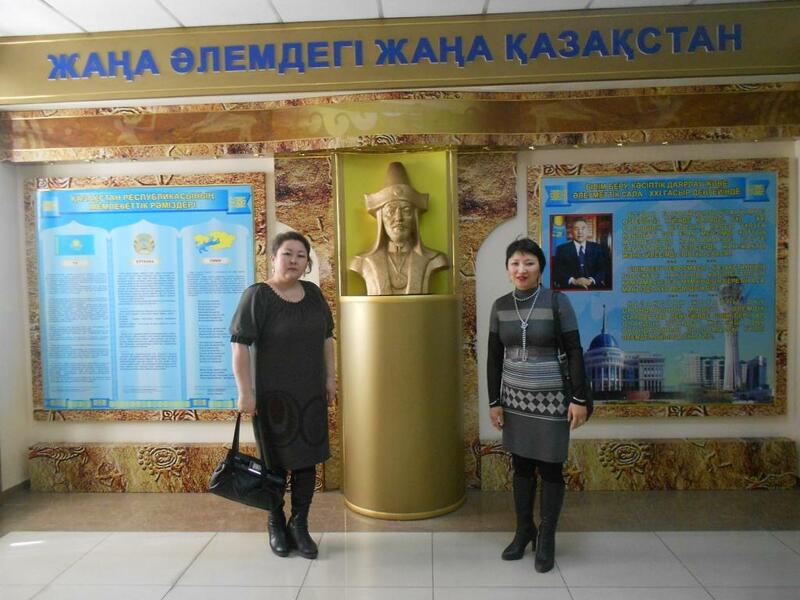 This event was attended by our faculty of the Department “of the Kazakh language and culture,” a student and his colleagues PhD on Philology Sciences S.Zh.Shahina and Senior Lecturer and Master of Philology G.S.Baypelova A.N.Muratova. It discussed the current linguistic and stylistic problems of the media. Our teachers have shared their views and memories. A conference at the Republican level devoted to the work in the future scientist has found support among all participants. 04.06.2012 – The visit of the Chinese University professor Sanzhynskogo Serik Mustafauly whose goal was the training of professorial faculty of our university is over. Professor training seminar was held in a scientific direction 01.04.12g. 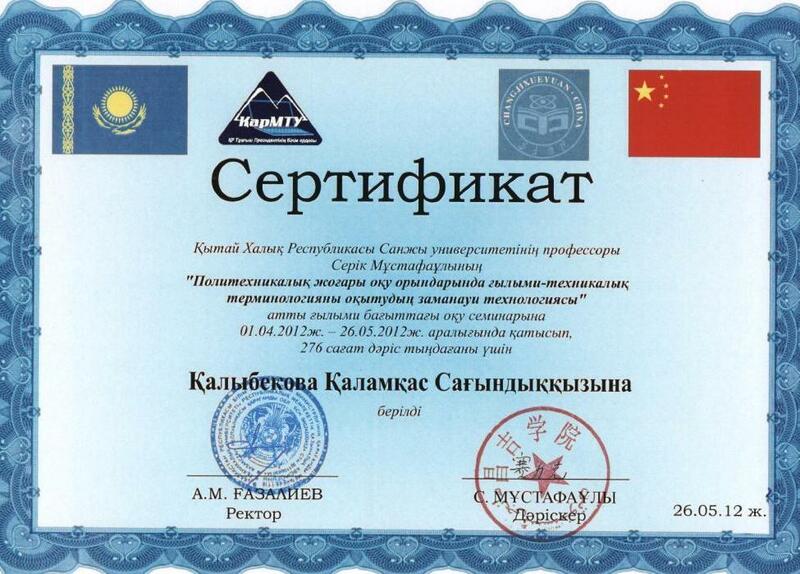 12-26.05.12g., resulting in teachers “of the Kazakh language and culture” received special certificates. Thus, we can say with confidence that international cooperation between the two universities strengthened and developed. 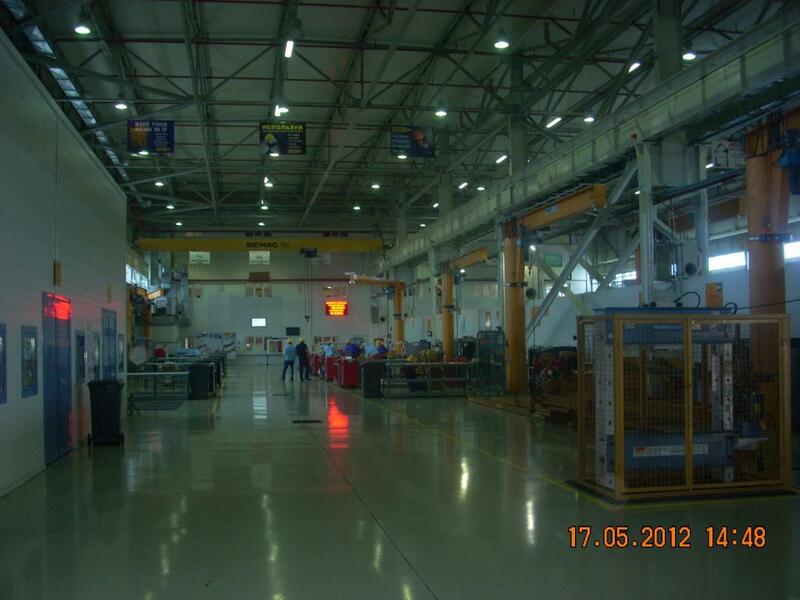 30.05.2012 – From June 18 to June 30, 2012 – at the invitation of the Department “Industrial Vehicles” KSTU for teaching a master class arrives, Professor, Director of Transport and Technology Institute, Belgorod State Technical University, Russia, Nina G. Gorshkov. 20.05.2012 – May 17 in the audit of the Department of CRM with the companies of the Corporate University branch of the department, organized based on the company’s Service Center LLC “Borusan Makina Kazakhstan” to restore the components for Caterpillar machinery in Karaganda, visited Golovachova VN, Director of Development ” Bologna process “KSTU. She noted the high level of production and labor organization in the enterprise, good equipment training center, where classes will be held with the students, which includes: two classrooms designed for 16 people each, a computer simulator for training machine operators and conference facilities for up to 64 people. Practical skills students will receive assignments in the course of the following laboratory service center: analysis of oils and routine calibration of instruments. To become familiar with the technology perform repair and maintenance work at the plant there are 22 working platforms, stands, room for dynamic testing, sink, taps and tool room. A. Expressive reading of the poem Abaya (poetry). Two. Expressive reading of a passage from the novel “The way of Abai” (prose). Three. Performance of the song Abay. With our university student, was involved a year-Bezrukov Ruslan responsible for the preparation of the contestants were appointed teachers of the department KYaiK G.S.Baypelova Senior Lecturer, PhD, professor Zh.M.Iskakova, m.f.n, teacher A.N.Muratova. 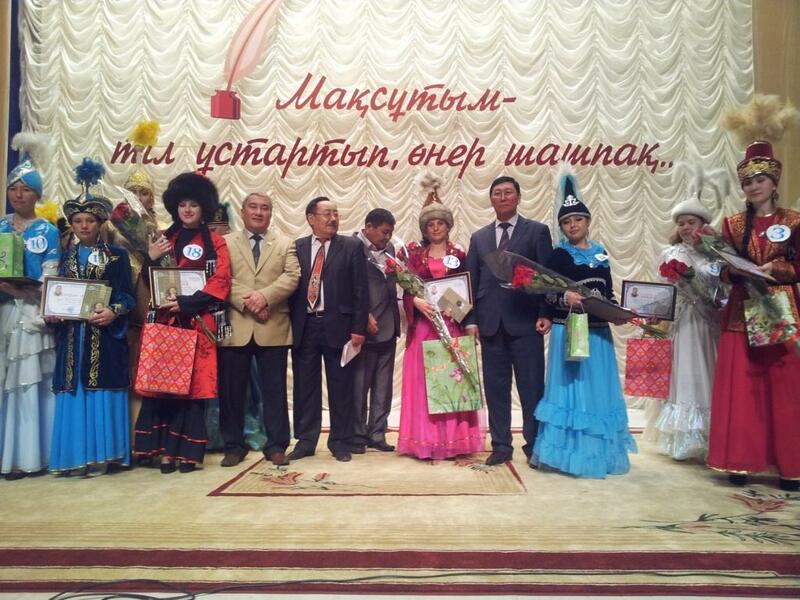 As a result of the competition first place was awarded to the participant g.Satpaeva, second place was shared Polytechnic College and the University of “Bolashak” students took third place DEs, BGTI and 2 more contestants, namely Bezrukov Ruslana won 4th place for stimulating specific contribution made by training and agitation of the Kazakh culture. The student received a special certificate of KSTU, Abai Kunanbaiyev book and a prize. – Visited the Museum of Engineering. – Acquainted with the work of the international student organization “BEST”. 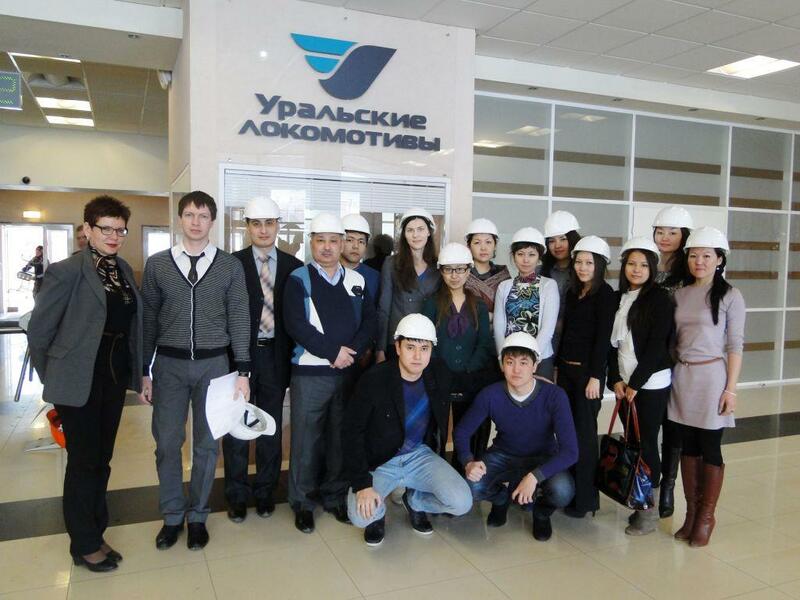 02.05.2012 – April 24, 2012 teachers of the Department of the Kazakh language and culture, A.B. Kinbaeva, A.K. Bazhikova, M.T. Ospangalieva held in the palace KDM ceremony to the “Day of Unity of Peoples of Kazakhstan.” Students of different nationalities sang songs in their native language, performed dances and recited poetry. They played his poems in Kazakh, Russian, Turkish and English. Participants were in colorful national costumes. The event was held successfully. 24.04.2012 – The Festival of Science, the Department of 18.4.2012 of the Kazakh language and culture KSTU in the palace “Zhastar alemi” competition was held in the Kazakh language among Russian-speaking groups. 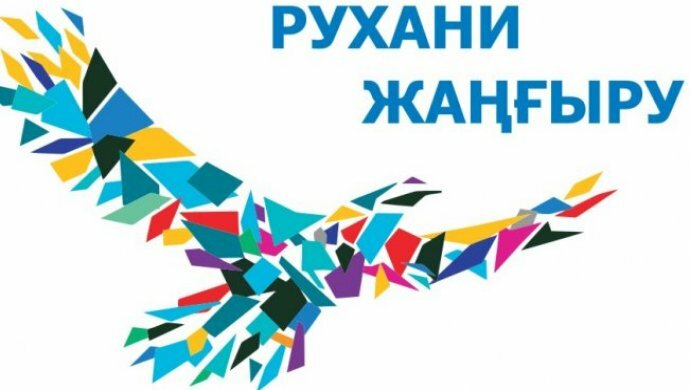 The main purpose of the event is to: increase the level of knowledge of the Kazakh language, education of the young people respect for state symbols; acquaintance with the history of the state symbols, their meaning and functional assignments. 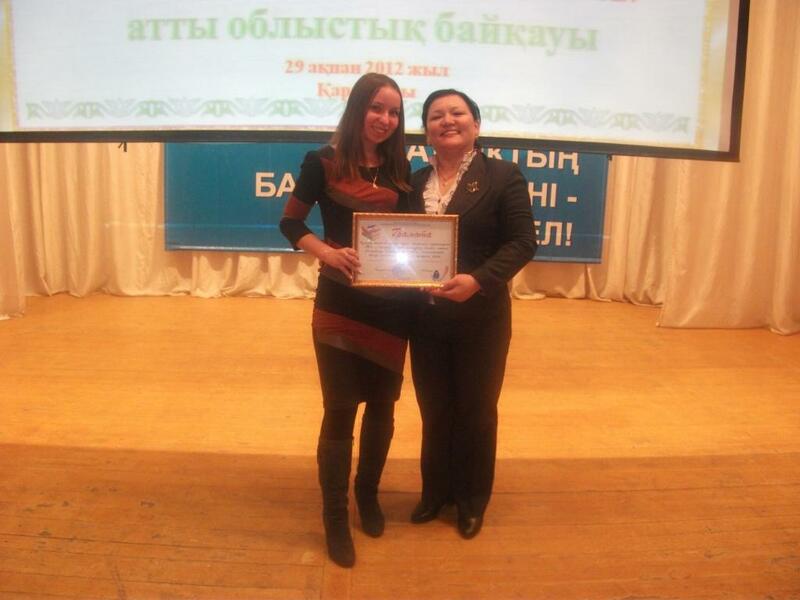 12.04.2012 – Teachers of the Department of the Kazakh language A.A.Zhusipova and K.K. Nurzhanov in March 2012 took training courses at the Kazakh University of International Cooperation and Languages after Abylai khan. 05.03.2012 – Office for the Development of Language in February 29, 2012 was a regional competition held on the Kazakh language among young people. From our university competition in the student attended Svetlana Ponomareva (C-11-2). Thanks to the hard work of teachers in the Department of the Kazakh language and culture of student showed their knowledge of state language at its best. 17.02.2012 – February 24, 2012 in the first building will be a presentation of transport and Road Institute of KSTU. Welcome! 30.01.2012 – Announcement! 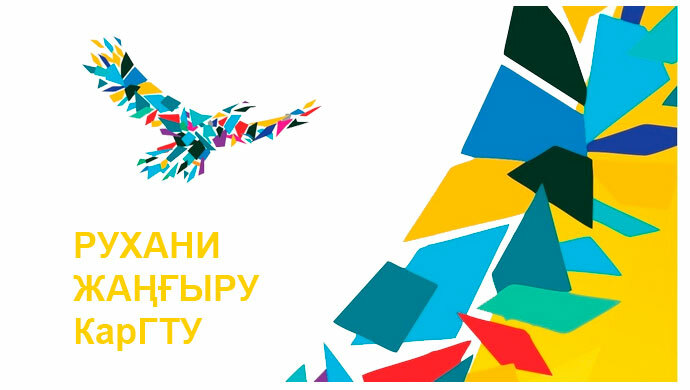 Pre-university preparatory sector from 01.02.2012 enroll to 3-month preparation courses for UNT: mathematics, physics, history of Kazakhstan, language (Kazakh, Russian, depending on language of studying at school). Courses will be held from 01.03.2012 to 31.05.2012. 12.01.2012 – Dear Students, learning session begins Jan. 23. November 11, 2011 in KSTU have place a tournament of KVN for the Cup of Rector KSTU. October 6, 2011 students of TRI participated in the conference in Astana. Bekbashev Syrym was award a diploma. August 31, 2011 in class-room 209 will be meeting of first-year students of transport institute. On 11th March 2011 the round table on a theme «the Urgency was spent. A trade. Employment prospect». Took part more than 30 participants from various institutes. Pluses and minuses of each trade, prospect of the further employment were discussed. On March, 18th, 2011 interinstitute tournament on bowling in bowling-club “Arman” was held. Participation was accepted by 6 commands. Tournament was spent to 2 rounds by which results have defined three winners and the best player of tournament: 1st place was occupied with command ТДИ, 2nd place ВТИ, 3 place ИЭ. The rank of the best player of tournament was received by student of ATI of Zhusupova Zhuldyz .